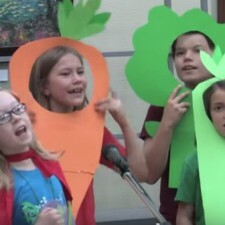 Blooming Where You’re Planted Concert Videos Now Available! The NEW SESSION of FFM begins this Sunday, January 10. Everyone should show up at 3:00. Kids will rehearse at 3:00, and adults will have time to get registered, acquainted, or reacquainted. 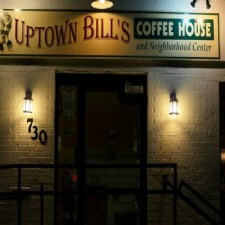 JOIN US at Uptown Bill’s Happy New Year, friends! It’s time to get together for some singing. 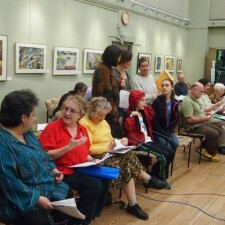 Join us this Saturday, January 9, from 3:00 to 4:30 for our monthly all-request sing-along. Bring instruments, friends, neighbors, and children. We’ll have Rise Up Singing books.